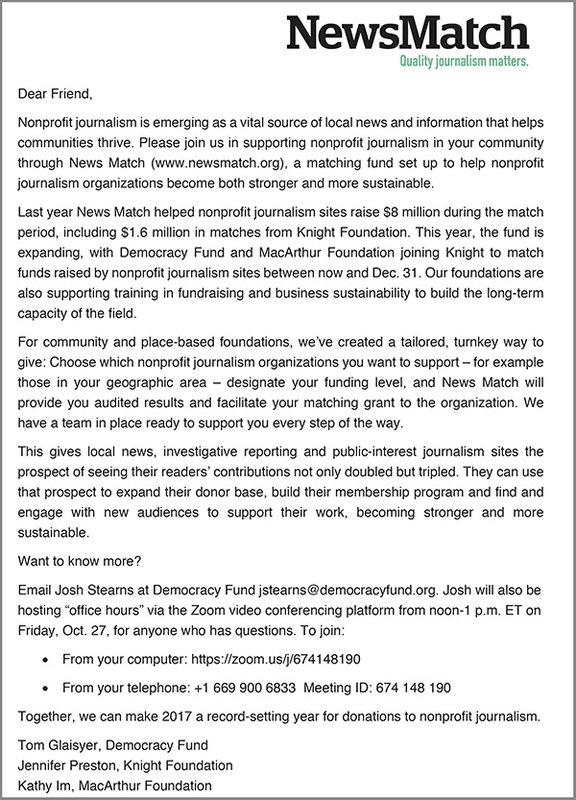 Note to participating organizations: Please check your weekly newsletter for access to the resource folder that includes webinar recordings, campaign materials and more. 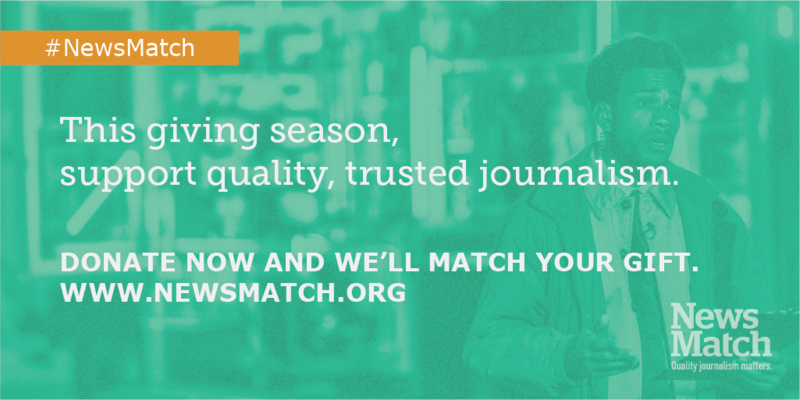 If you need to be added to the NewsMatch email list, please contact info@inn.org. 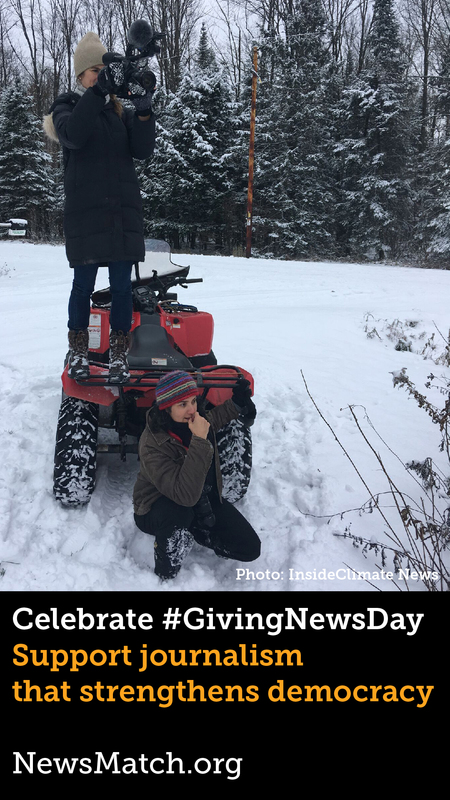 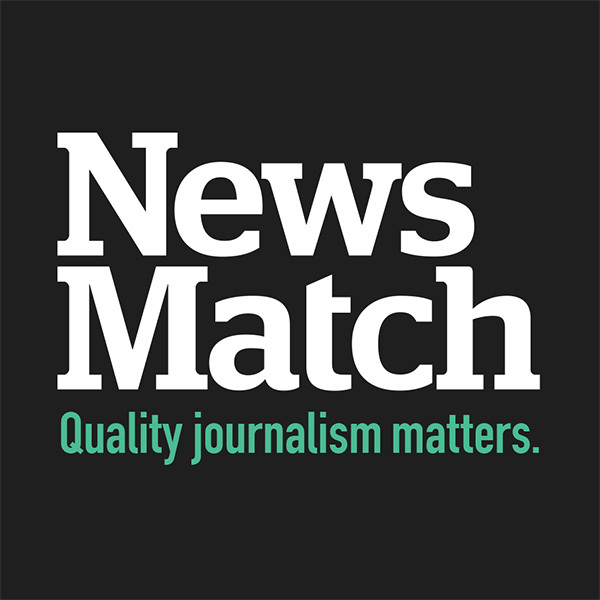 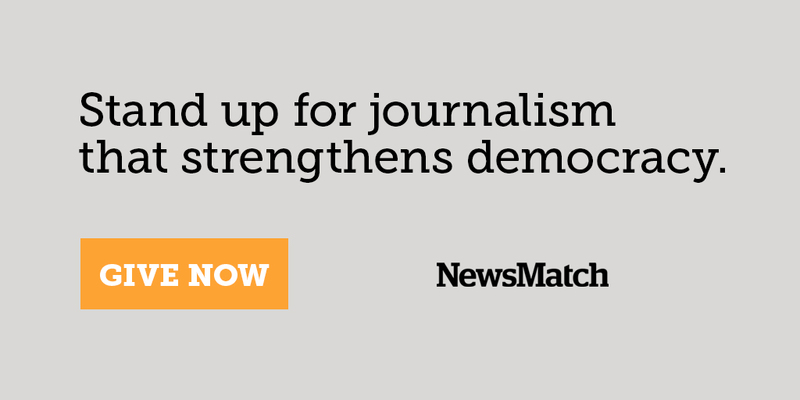 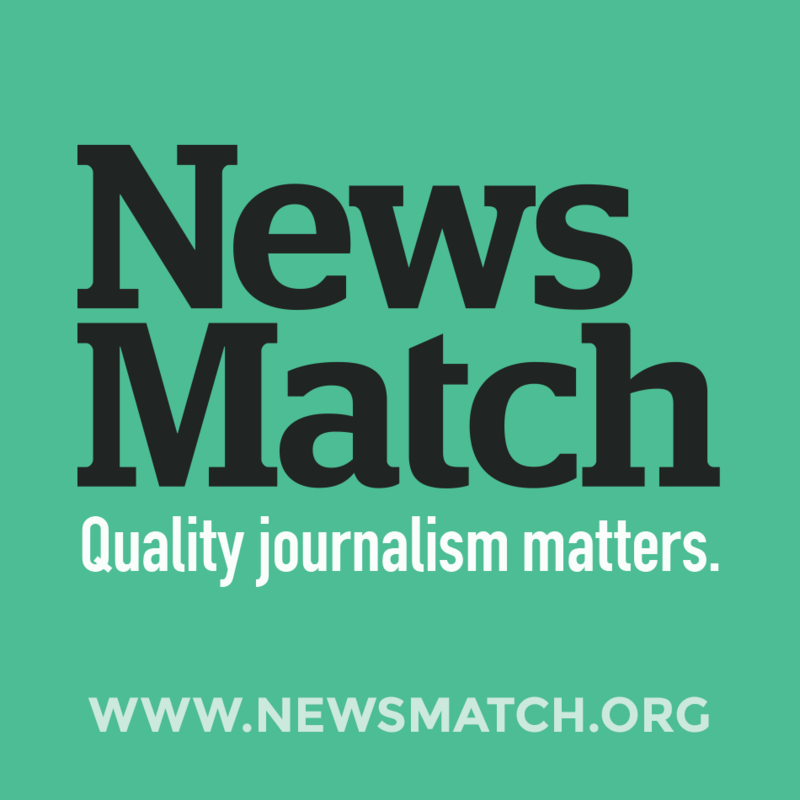 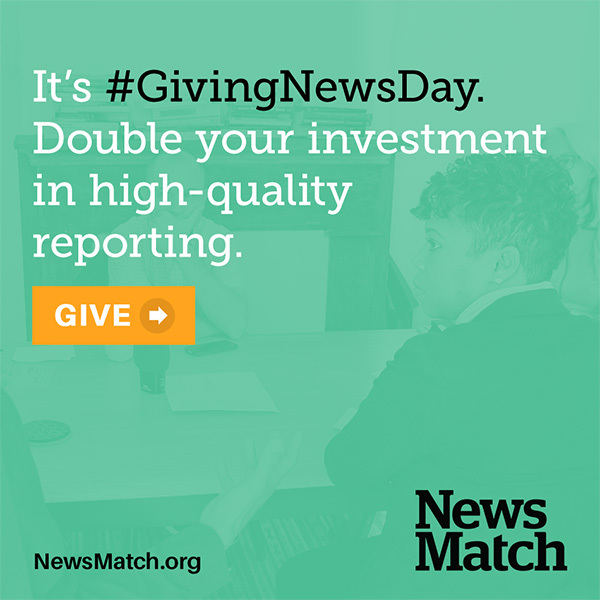 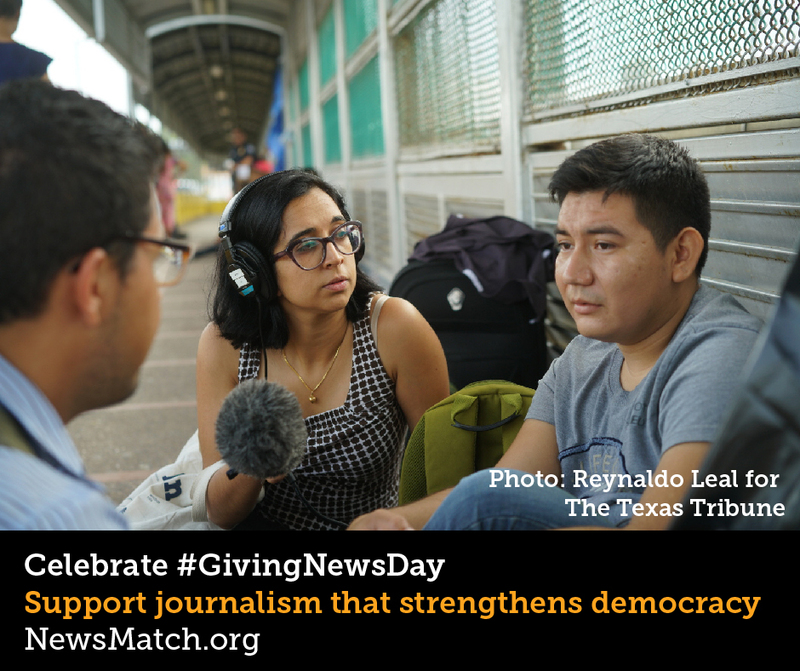 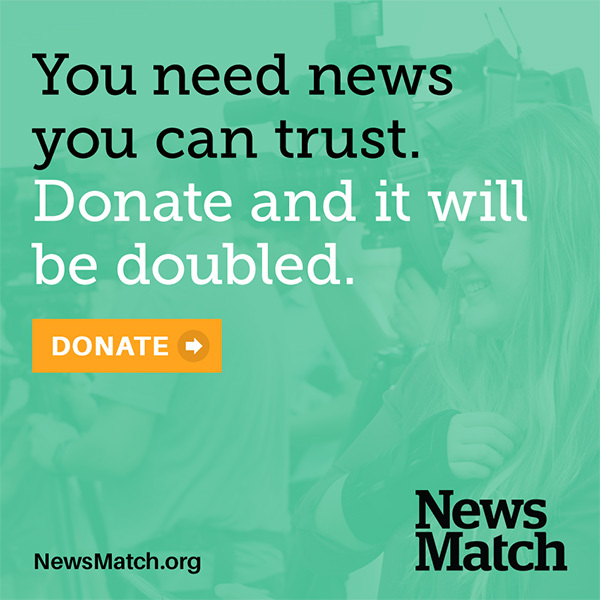 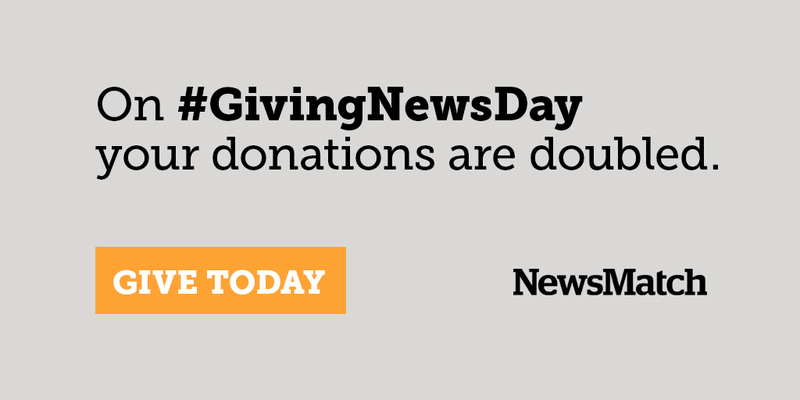 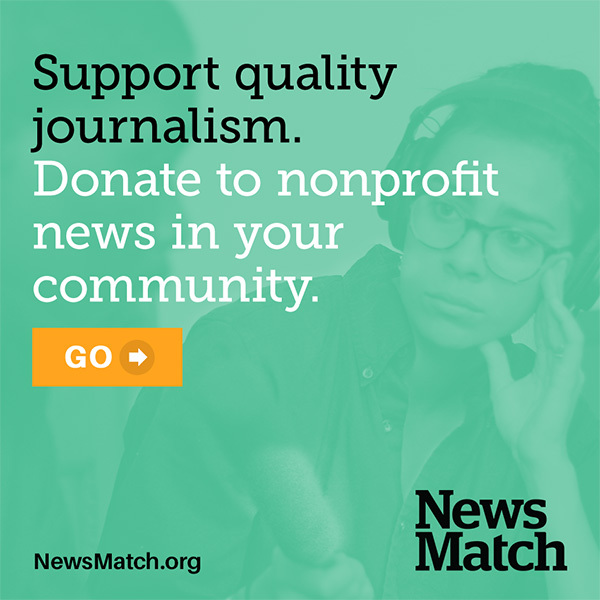 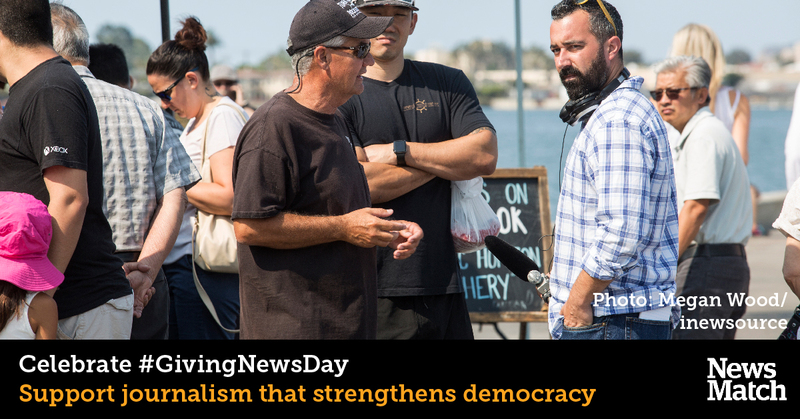 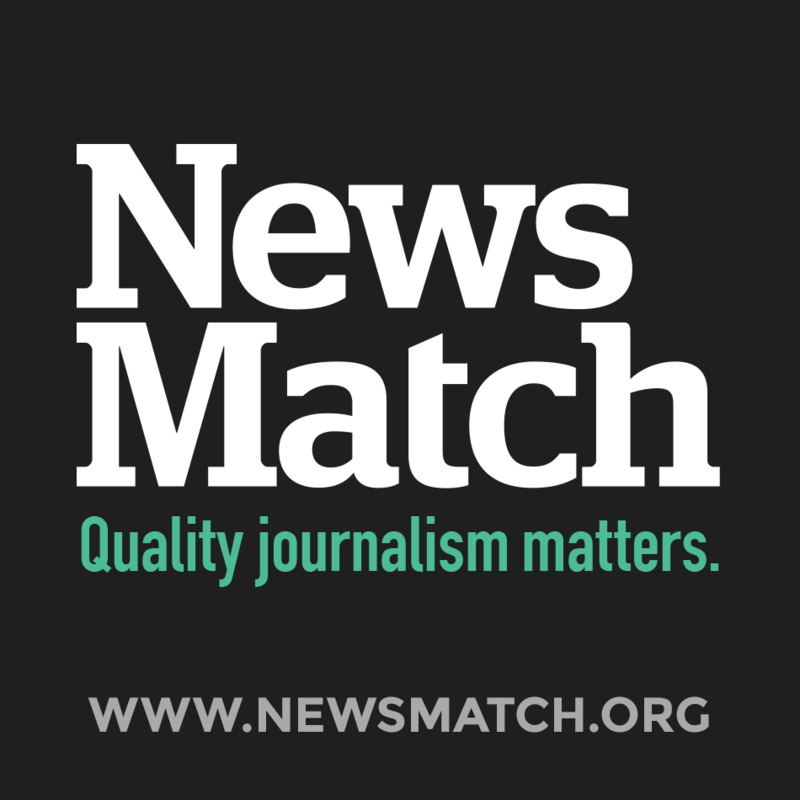 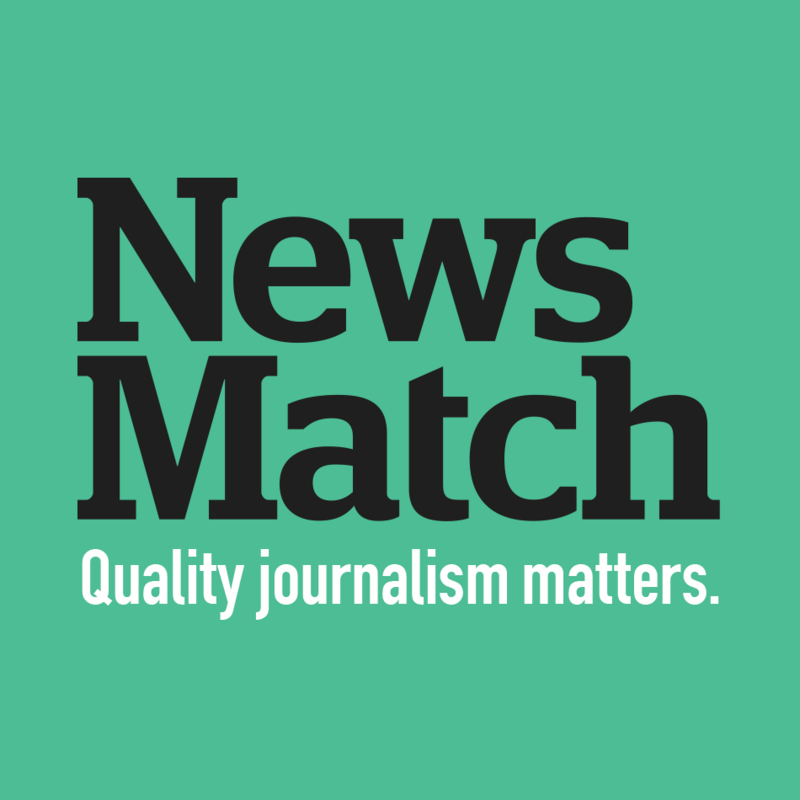 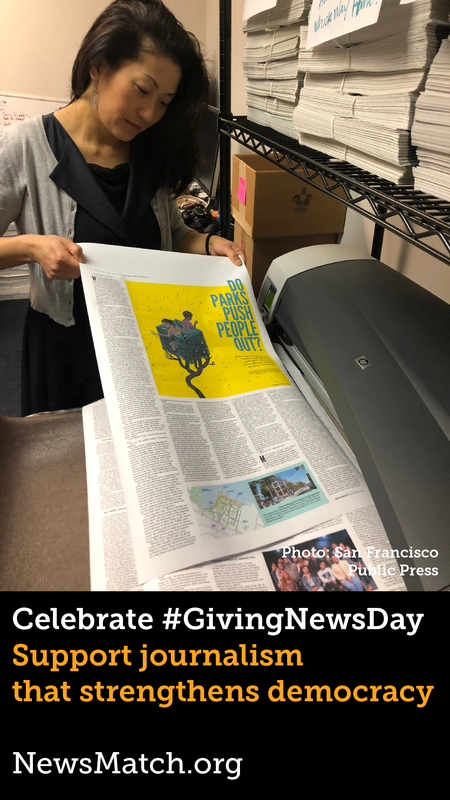 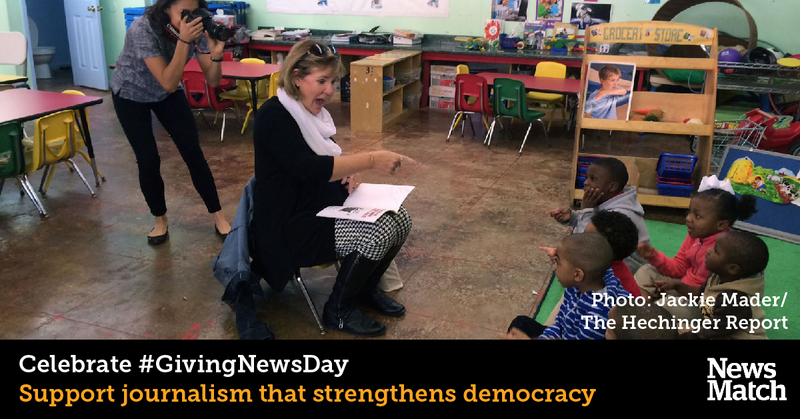 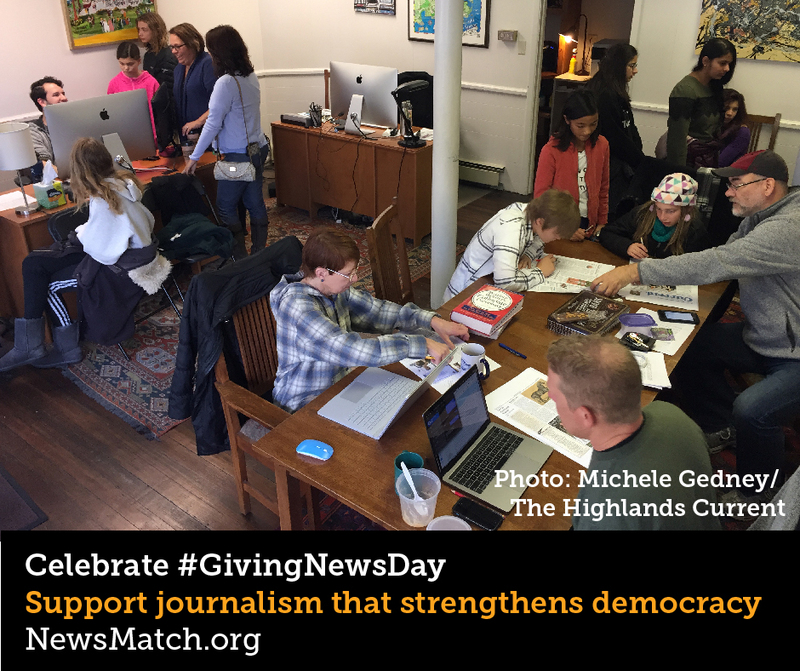 NewsMatch is supported through an open collaborative fund at The Miami Foundation and offers a simple, turnkey platform for foundations of all sizes to support nonprofit news. For help or inquiries, email info@inn.org.